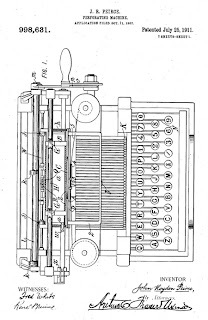 One hundred years ago, on July 25, 1911, IBM received its first patent for an invention related to punched card tabulation (U.S. Patent # 998,631). Since then, IBM inventors have been granted more than 150,000 patents globally for technological creations that have made a lasting impact on business and society. Patents and innovation are essential components of IBM’s business growth strategy, and they have enabled the company to evolve and lead for a century, despite dramatic changes in the IT industry. This commitment to inventing stretches back to the company’s early days, when IBM’s founder, Thomas Watson Sr., fostered an environment that stimulated a competitive and inventive spirit. In the 1920s, IBM established its first patent department and the company’s patent operation has evolved and expanded into a world-class organization that leverages cutting-edge technology to help manage tens of thousands of patents in its global portfolio. Over the past 18 consecutive years (1993-2010), IBM has received more U.S. patents than any other organization, and the company’s inventors received a record 5,896 U.S. patents in 2010. Patents are valuable assets and help IBM generate around $1 billion in income annually from the licensing and sale of intellectual property, while enabling the company to ensure and protect its freedom of action — the ability to freely design and market its products and services. 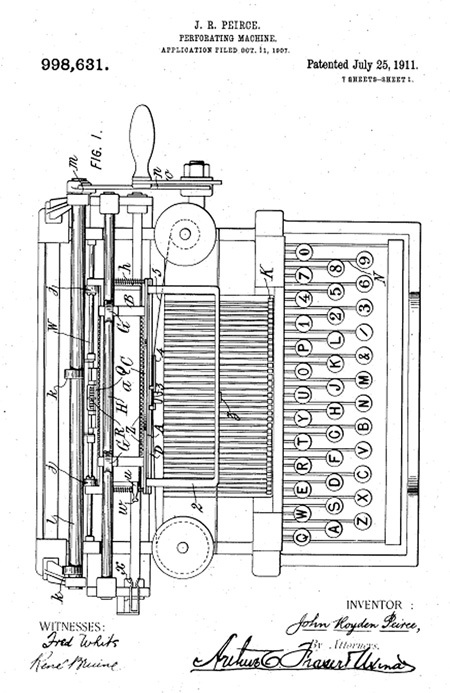 From the punched card tabulation patent IBM received 100 years ago to last year’s earthquake patent, and inventions that were patented earlier this week—such as U.S. Patent #7,984,479 for a computer security invention—IBMers have consistently pioneered ways to improve and transform the way we work and live.